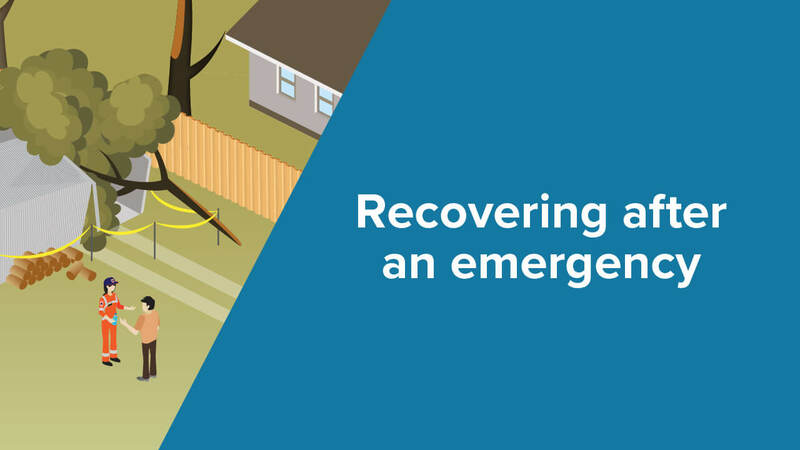 The most important buffer to help you recover from any emergency is to be prepared and to use your social support network such as neighbours, family and friends to assist you get through the tough times. After major emergencies, the community, agencies and councils come together to support each other to recover. For some the recovery process may be short, for others, including your family members, it may be months or years. Everyone is different. Ensure you, your family, neighbours and animals remain safe. For more information on protecting your health after an emergency click here. Contact your insurance company as soon as possible after the incident. This includes renters who should have their own contents insurance as well as contacting their estate agent. Take photos of the damage and detailed records of your items. Have copies of your important documents to assist agencies helping you. 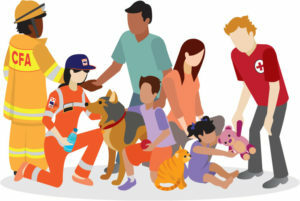 keep updated on support available via your local council’s website or social media, emergency.vic.gov.au/relief or call the VicEmergency Hotline on 1800 226 226. Be patient, emergency services may have a large number of requests and people to assist. 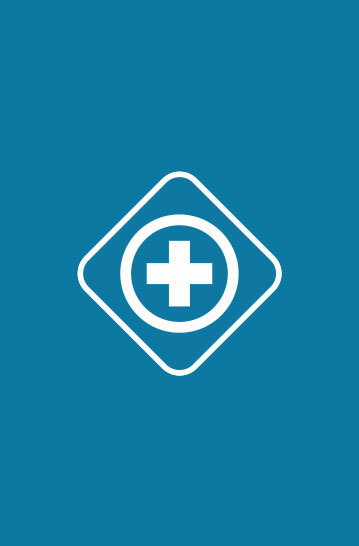 Gather my crew can assist you to coordinate those helping you after an emergency, visit: gathermycrew.org. It is normal to experience a range of strong emotional, physical and behavioural reactions after an emergency. If you don’t feel like you are beginning to return to normal after three or four weeks, seek professional help. Visit betterhealth.vic.gov.au for more information. Checking in with neighbours, family and friends affected by the emergency. Providing a listening ear, this can be of huge benefit to those affected. Watching for social withdrawal and behaviour that is not normal for the person, including anger. Children and adolescents may experience different emotions a lot later than adults. Research has demonstrated an increased risk of escalating family violence after emergencies. Emergencies put a lot of additional stress on close relationships and families. 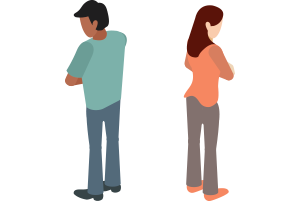 Violent or controlling behaviour can happen for the first time or behaviours increase or escalate after an emergency.